With Bevmax Office Centers, you do not have to spend the time and expense involved with building office space, buying furniture, hiring a receptionist, installing a telephone system, making arrangements for Internet access, and wiring an office network – we do it for you with the finest shared office space services and amenities in Manhattan. 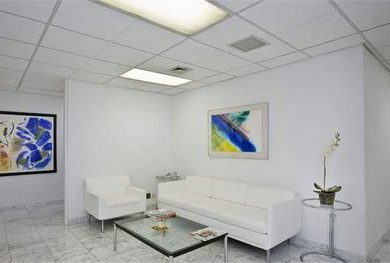 We offer serviced office space all throughout New York City. Our primary office locations include Tribeca and Soho, the Plaza District, Columbus Circle, the Upper West Side, and Midtown Manhattan. All of the offices feature an oversized reception area with an experienced receptionist to greet clients and visitors. Each of the receptionists will work diligently to improve your everyday business operations by providing secretarial, administrative, and technical services. To learn more about our New York serviced office space available, please contact our professional advisory team or give us a call at (212) 710-0500. We look forward to helping you find the ideal serviced office space for you and your business to thrive in.